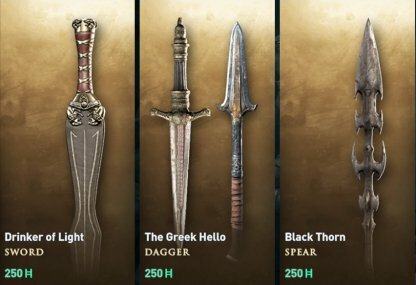 Learn about the microtransactions available in Assassin's Creed Odyssey. Check out the different items available, and how to purchase them using Helix Credits. 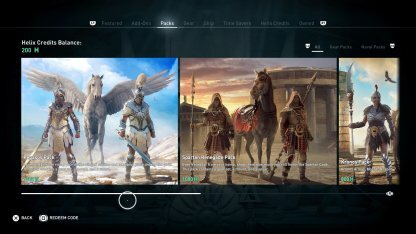 Assassin's Creed: Odyssey has an in-game store where you can purchase various items. These items range from gameplay enhancing items, character boosts, to cosmetic items. 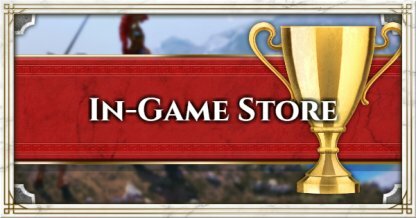 The items found in the in-game store can only be acquired by purchasing them through the store. 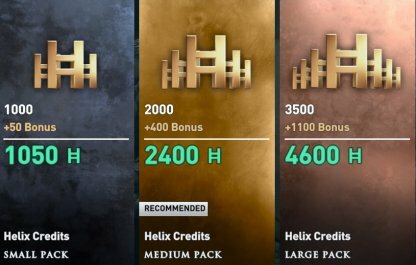 Helix Credits are the game's in-game currency. These are the credits that you can use to buy the items found in the in-game store. Gameplay enhancing items will give you gear with good stats such as weapons, armor, and lieutenants that can help you through the game. 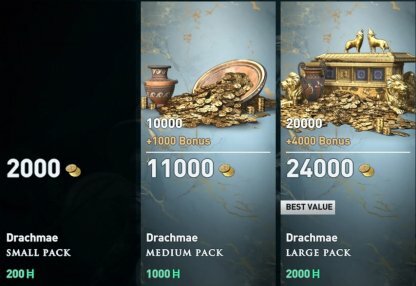 Time Saver Items will give you materials, drachmae, map packs, and other items that will help you get through the game faster. 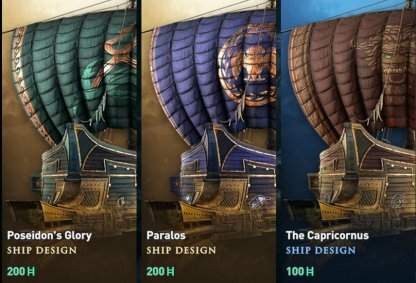 Cosmetic Items do not offer any gameplay advantage. They are purely for aesthetic purposes. Helix Credits are what you use to buy the items in the store. You can purchase Helix Credits using real money. 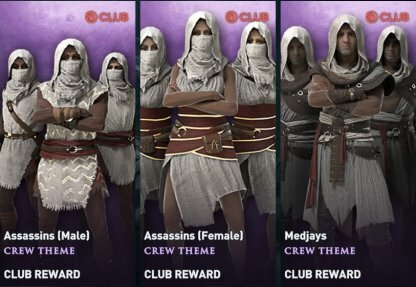 Club Rewards are items that either enhance gameplay or are cosmetic. These are given to Ubisoft Club members. Remember to link your Ubisoft Account to your platform to receive Club Rewards.